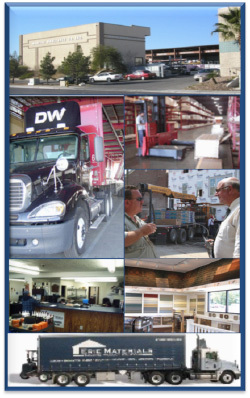 The driving objective of each American Wholesale shareholder is to be the best building materials distributor in their trading areas. We strive for Win/Win business relationships with our supplier partners and with our customers. 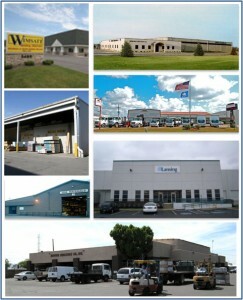 We are a business resource for market leading specialty distribution. We provide a peer group to accelerate continuous improvement.